Has there been a state of restlessness within you which now seems to be expanding more than ever? Have you witnessed any of the symptoms which occur when a great internal shift is developing? 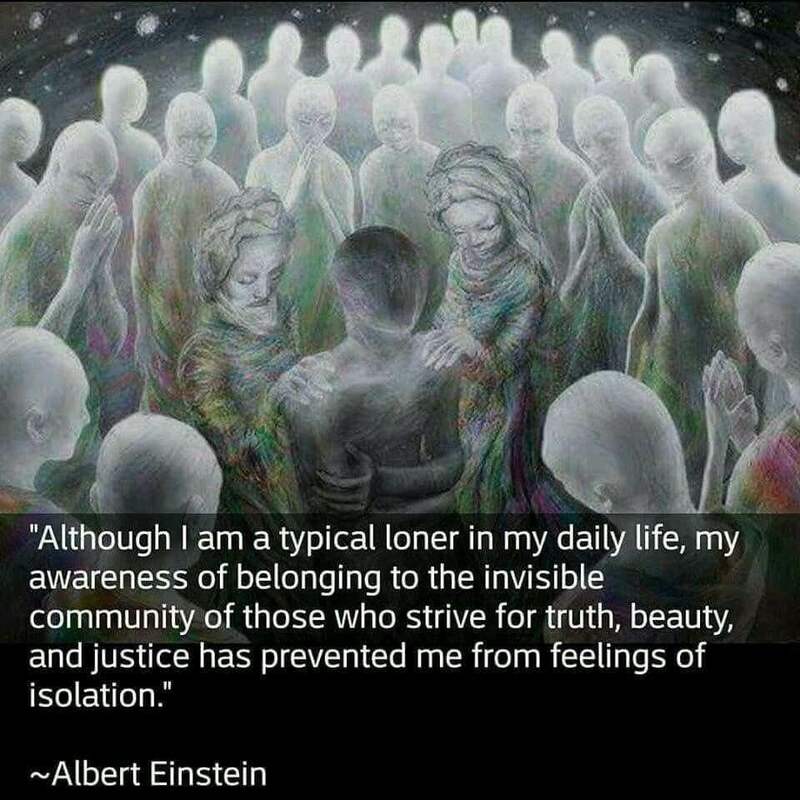 Indicators of such symptoms transpire as a feeling of loneliness, hopelessness, sadness, worthlessness, unhappiness, despair, and the most prevalent sign of all is a need for solitude. If this seems to have been your state of mind in recent then you must come to appreciate without a doubt you are a Sensitive or an Empath. Whether you answer to this calling will be for you to decide, there is no right or wrong answer, but I promise you if you choose life instead of death you have been living, your decision will secure you a place in an existence that is far superior to the one you have currently. To be of service, if this will be your resolution you must begin to shift your way of thinking, you must come to understand your Ego in a way that has never been understood by yourself before. There is a great deal of work to be done, but it is work you will achieve if you believe in a power greater than the potential you have known in your past. The Universe has been waiting patiently for your prayers, the ones you mummer under your breath for a better life, and a new dawn that will bring you peace and purpose.